Obituary for Brady Alexander Heilig | Bill Head Funeral Homes and Crematory, Inc.
Brady Alexander Heilig, 94, went home to be with his Lord and Savior on March 18, 2019, after a brief illness. He was surrounded by loved ones as he entered heaven. Born November 24, 1924, in Salisbury, NC, to Arthur and Effie Heilig, Brady was the third of five children. His siblings, Olene, Theodore, Glenn, and Catherine all predeceased him. Brady graduated from Boyden High School in Salisbury, NC, where he met and married the love of his life, Margaret Faye Fisher Heilig, who also predeceased him. Brady is survived by his children, Tim Heilig (Ellen), Carol Wright (Mike) and Kristin Chapman (Mark); his grandchildren, Timothy Heilig, Jr. (Kim), Philip Heilig (Kim), Sam Heilig (Rachel), Brady Heilig II (Lizzi), Miller Wright, Margaret Wright Mullins (Michael), Perry Wright Houck (Michael), Grace Chapman and Davis Chapman; great-grandchildren, Luke Heilig, Ben Heilig, Samuel Heilig, Jr. and Annie Heilig. A devoted husband, father, grandfather and great-grandfather, Brady found his highest calling in praying for his family and teaching them about Jesus. As the family patriarch, he showed unconditional love for each and every one, all the while demonstrating the importance of discipline, integrity and speaking the truth in love as a servant leader. 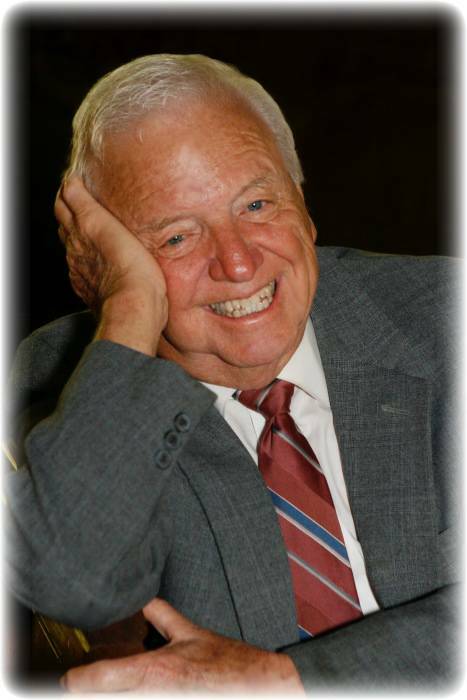 Brady was a member of Dunwoody Baptist Church and retired after a 44-year career at Norfolk Southern. He also served his country in the Army Air Corps as a fighter pilot during World War II achieving a rank of First Lieutenant. The family will welcome visitors beginning at 2:00 p.m., followed by a funeral service at 3:00 p.m. on Sunday, March 24, 2019, at the Dunwoody Baptist Church Chapel, 1445 Mt. Vernon Road, Dunwoody, GA 30338. A reception hosted by the Samaritan Sunday School class will follow. A family graveside service with full military honors will be held on Tuesday, March 26, 2019, at 1:00 p.m. at Georgia National Cemetery in Canton, GA. In lieu of flowers, the family requests donations in memory of Brady Heilig to Young Life of East Cobb, P.O. Box 935, Marietta, GA 30061. Arrangements made by Bill Head Funeral Homes and Crematory, Lilburn/Tucker Chapel, (770) 564-2726.